English pottery specialist John Howard is among the many dealers featuring pig-related pieces at the next Cotswolds Art and Antiques Dealers’ Association (CADA) Fair. His c.1820 Staffordshire Tithe Pig Group, offered for £1450, is a satirical work addressing the historic church practice of levying a tithe – a fraction of the agricultural produce – as part of farmers’ rent issue that was a subject of wide-spread public disapproval by the time the object was created. 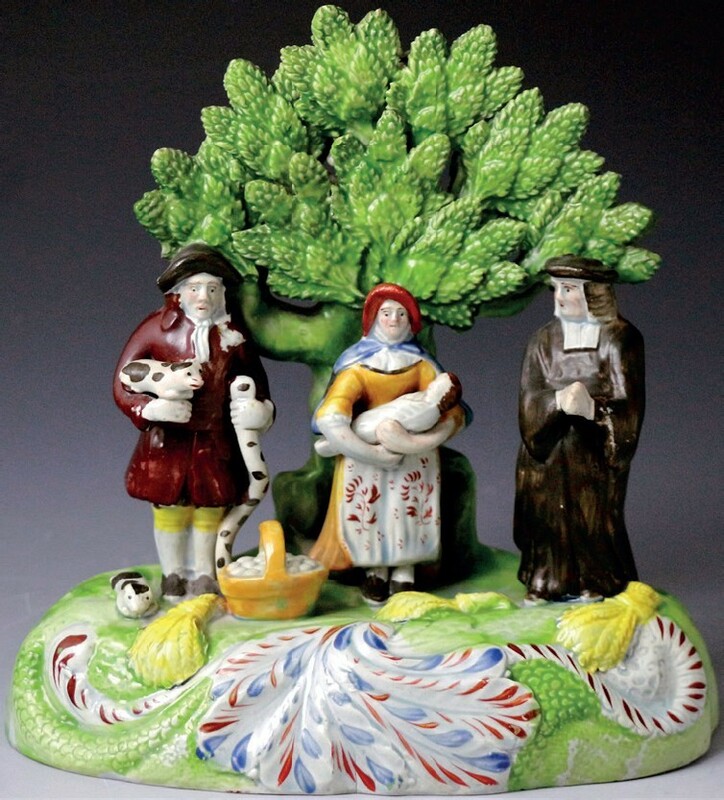 It depicts a scene with ‘Farmer Hob’ holding a pig, his wife holding their new-born child, and facing them the local clergyman. 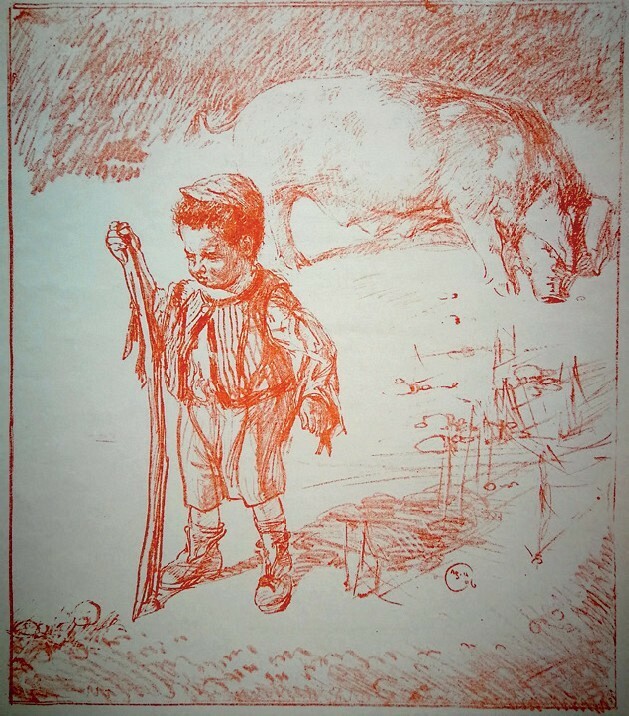 The story goes that Hob’s wife offers the baby as part of their produce, saying “if you do not take the child, there will be no handing over of the pig”. 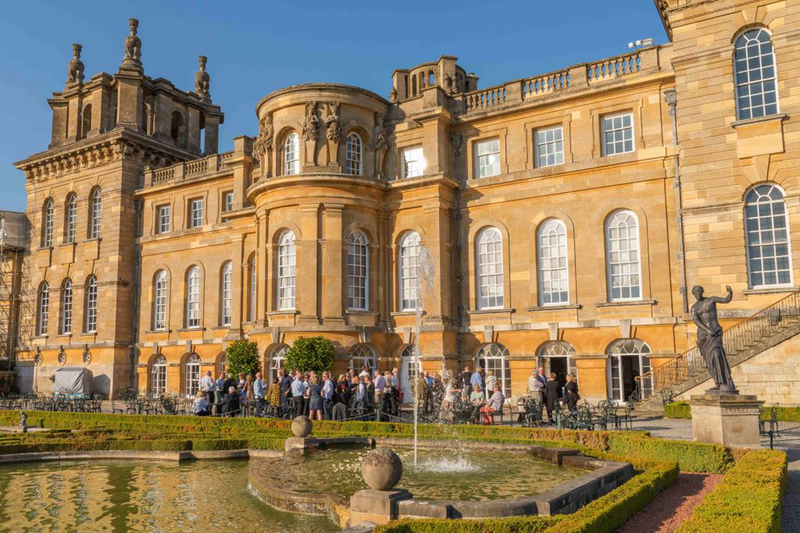 Trading is sure to be less fraught at the fair, which runs at Blenheim Palace in Woodstock from February 21-24 – though, in keeping with the fair’s theme this year, many porcine works are likely to change hands. It features nearly 30 dealers mostly from around the Cotswolds as well as several from farther afield who attend by special invitation. Moved to an earlier date for this edition (February instead of April), the annual event falls in the early days of the Year of the Pig in the Chinese zodiac calendar. Dealers have responded with a wide selection of porkers spanning many time periods and object types. He adds that he does sell a few pigs, but he has added several more to his stock in preparation for the event. These include a Vienna bronze lamp, depicting a whole family of pigs, by Bergmann, which will be offered for a price in the region of £3000. Mark Goodger offers two René Lalique Sanglier or wild boar car mascots at the CADA fair. This example, in a dark topaz finish, is available for £2800. 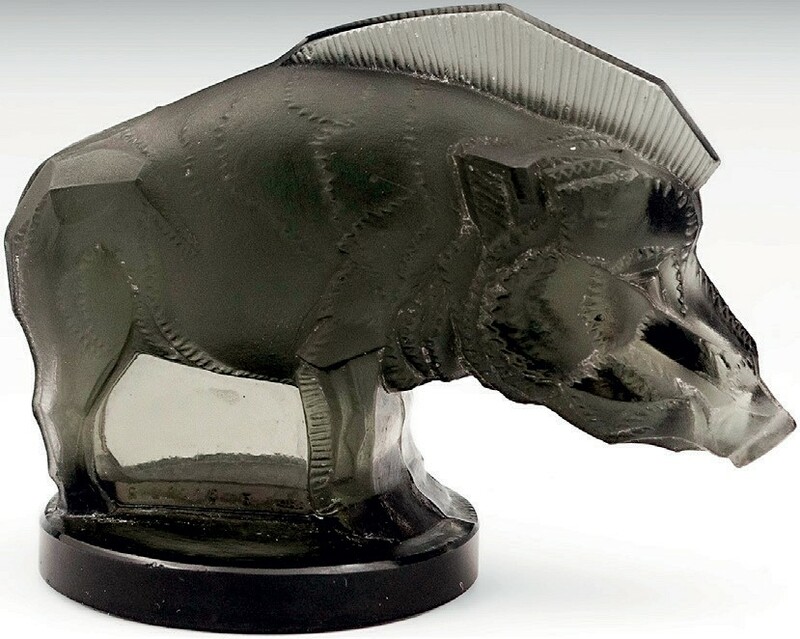 Meanwhile, Mark Goodger of Hampton Antiques brings two Sanglier or wild boar car mascots by René Lalique. “Boars come up quite often,” Goodger says. The two examples he brings to the fair are differentiated by the finish: one clear and the other topaz. Of the two, the topaz is more valuable, offered at £2800, while the clear finish is ticketed at £1800. “With these mascots, colour and condition is everything,” Goodger adds. 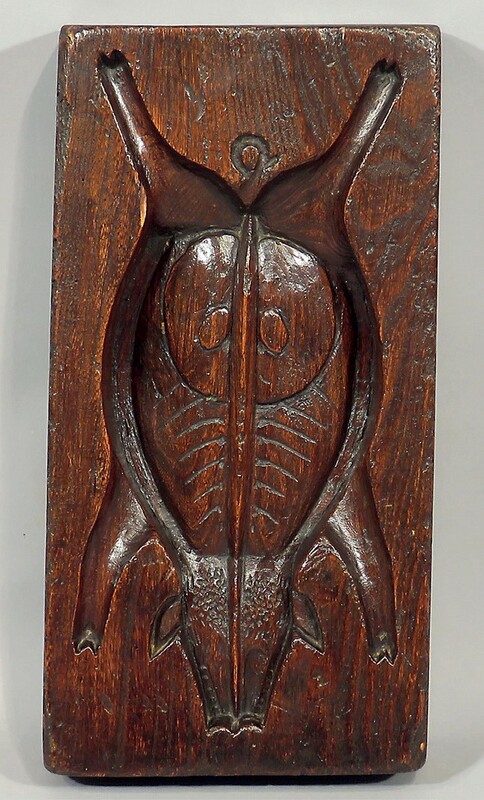 Rather more grisly is a 19th century Dutch pate mould in the form of the belly of a boar, offered by Wakelin and Linfield for £975. “These sorts of moulds are always quite collectable but it is unusual to find this type of subject in an intaglio mould. Often you find gingerbread moulds with images of people, weddings or Christmas and Easter motifs,” says Mike Wakelin of the piece, which measures 16in (40cm) long. The fair also has examples of pieces related to putti in honour of Valentine’s Day as well as an assortment of bronze objects in celebration of its eighth year and bronze anniversary. Offerings at the fair range in price from around £100-100,000 and up.